Upending the cliché of muscleheads, scientists at the Laboratory of Neuroscience at the National Institute on Aging recently set out to examine whether changes in muscles prompted by exercise might subsequently affect and improve the brain’s ability to think. Lab animals and people generally perform better on tests of cognition after several weeks of exercise training, and studies have shown that over time, running and other types of endurance exercise increase the number of neurons in portions of the brain devoted to memory and learning. But the mechanisms that underlie this process remain fairly mysterious. Do they start within the brain itself? Or do messages arrive from elsewhere in the body to jump-start the process? The researchers were especially interested in the possibility that the action starts outside the brain – and specifically in the muscles. “We wondered whether peripheral triggers might be activating the cellular and molecular cascades in the brain that led to improvements in cognition,” says Henriette van Praag, the investigator at the National Institute on Aging who led the study. Muscles are, of course, greatly influenced by exercise. Muscle cells respond to exercise by pumping out a variety of substances that result in larger, stronger muscles. Some of those compounds might be entering the bloodstream and traveling to the brain, Dr. van Praag says. The problem is that exercise is such a complicated physiological stimulus that it’s very difficult to isolate which compounds are involved and what their effects might be. So she and her colleagues decided to study “fake” exercise instead, using two specialized drugs that had been tested several years ago by scientists at the Salk Institute in San Diego. The drugs had been shown to induce the same kinds of changes in sedentary animals’ muscles that exercise would cause, so that even though the mice didn’t exercise, they physiologically responded as if they had. 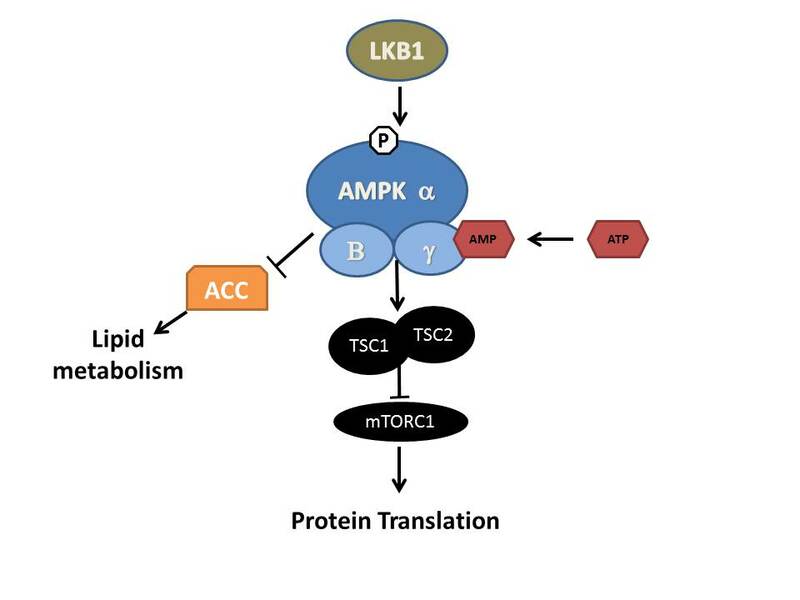 One of the drugs that they used, known as Aicar, increases the muscles’ output of AMPK, an enzyme that affects cellular energy and metabolism. Regular endurance exercise, like running or cycling, increases the muscles’ production of this enzyme. In the Salk experiments, Aicar enabled untrained mice to run 44 percent farther during treadmill tests than other, sedentary animals that hadn’t received the drug. The second compound, GW1516, a cholesterol drug, also stimulates biochemical changes in muscle cells like those caused by endurance exercise. But in the Salk studies, it had amplified endurance primarily in animals that also ran, allowing them to run farther than another set of running mice that didn’t get the drug. But it hadn’t done much muscle-wise for animals that remained sedentary. By using these drugs in unexercised animals under well-controlled conditions, the scientists from the National Institute on Aging sought to determine whether changes in muscles then initiated changes in the brain. And as it turned out, muscles did affect the mind. After a week of receiving either of the two drugs (and not exercising), the mice performed significantly better on tests of memory and learning than control animals that had simply remained quiet in their cages. The effects were especially pronounced for the animals taking Aicar. The results, published in the journal Learning and Memory, showed that the drugged animals’ brains also contained far more new neurons in brain areas central to learning and memory than the brains of the control mice, an effect found by microscopic examination. Because the two drugs “don’t cross the blood-brain barrier much, if at all,” Dr. van Praag says, “we could be fairly confident that the changes we were seeing were related to an exercise-type reaction in the muscles” and not to brain responses to the drugs. Although the exact process isn’t clear, Dr. van Praag speculates that some of the AMPK enzyme created during exercise enters the bloodstream and travels to the brain, setting off a series of new reactions there.